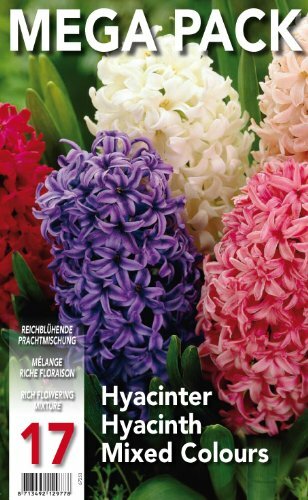 What should you do when your beautifully scented Hyacinth flowers have all gone over? Snip off the hyacinth flower spike. Put the pot outside in a sheltered position and let the green leaves die back naturally. Remove the brown and withered leaves, remove the bulbs from the pot and store in a cool dry place. 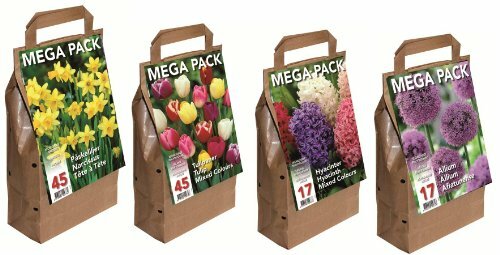 Next autumn pot the bulbs into some free draining compost and place in a cool dark place for 8 to 10 weeks. 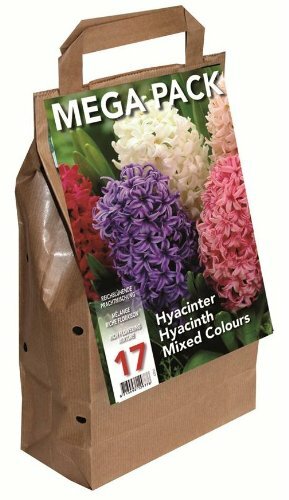 When green shoots start to appear move them somewhere warm and sunny and in 4 weeks you will have beautifully scented Hyacinths for Christmas Day!